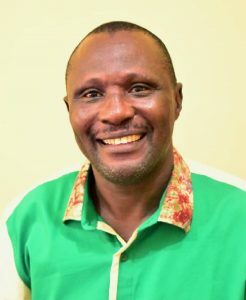 Come Tuesday March 26, 2019, FUNAAB Radio will roll out the drums in celebration of its first anniversary of transmission to the public and in acknowledgement of the wide acceptance by its throng of listeners which have positioned the station on the path of profitability and viability. 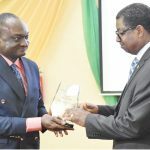 To commemorate the event, the radio station plans to launch out in a new dimension through re-jigging its programmes and further deepening its content to serve the audience better. 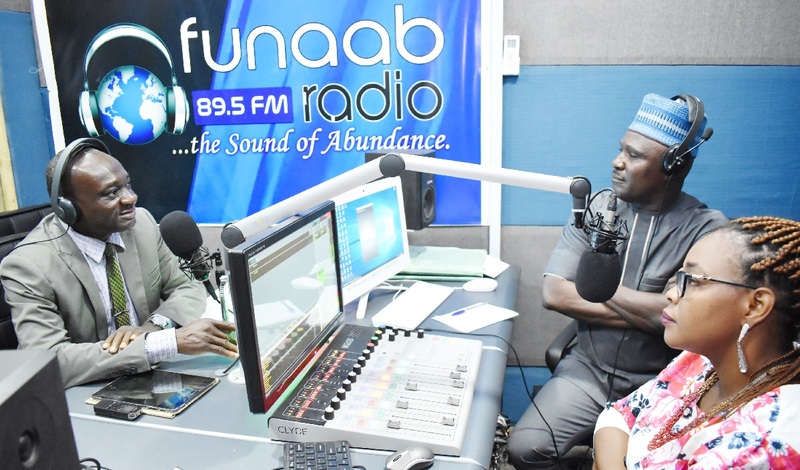 The station which prides itself as The Sound of Abundance flagged off its terrestrial transmission, via its assigned frequency, 89.5FM, on Monday March 26 last year after an initial 10-year period of waiting, occasioned by regulatory hurdles. 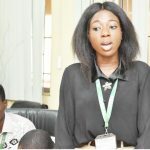 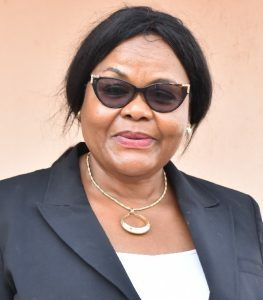 According to the Head, Public Relations, Dr. Linda Onwuka the radio has since its establishment being one of the effective medium of communicating to the University’s internal and external publics. 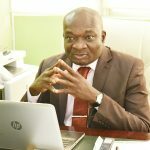 Speaking during an interview with FUNAAB Bulletin, the Coordinator, FUNAAB Radio, Mr Ayo Arowojolu disclosed that the plan to commemorate the Anniversary has already received the approval of the Vice-Chancellor, Prof Felix Kolawole Salako. 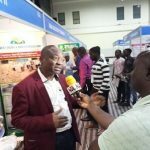 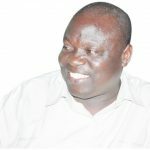 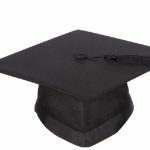 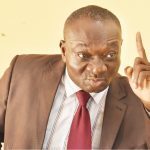 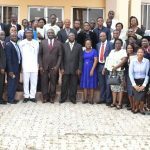 He justified reasons as to why the University is celebrating FUNAAB Radio at one, disclosing that In its first three months of full transmission between July and September, 2018, the radio station performed a spectacular feat of netting over N1million into the Institution’s coffers from revenues generated through advertisement. 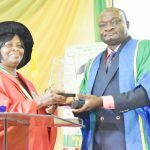 “It is very significant to mention that the current Vice-Chancellor, Professor Salako, played very key roles in the making of FUNAAB Radio at three different but critical junctions of the University’s voyage in respect of the radio project. 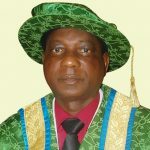 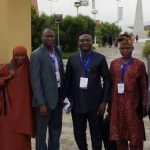 First, as Director of the Agricultural Media Resources and Extension Centre (AMREC), Professor Salako initiated and developed the blueprint with which the Committee on FUNAAB Radio worked upon. 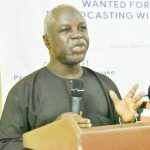 Mr. Arowojolu explained the philosophy behind the establishment of the radio station, saying it was premised on the need to enhance stakeholders and campus communication thereby disseminating the concerns, interests and activities of the academic environment to a large heterogeneous audience. 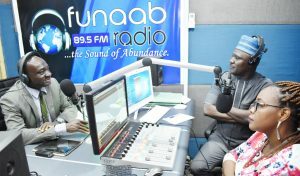 Reeling out the achievements of the radio station so far, he stated that the Vision and Mission Statement of FUNAAB Radio has been fulfilled largely through cutting edge creativity and resourcefulness of the few personnel in the compact Crew as evident in its regular best-selling programmes such as Boiling Point, Snapshots, Campus Game Show, Science World, Stewardship and the popular Yoruba show, Ayelujara and its Wazobia variant, Weekend Palaver, among several others. 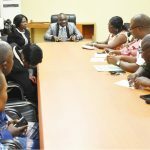 Mr. Arowojolu expressed appreciation to the University Management for its support and for reposing confidence in the capacity of FUNAAB Radio to foster social integration amongst the diverse stakeholders of the University. 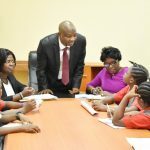 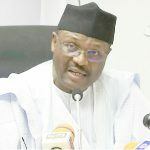 He assured that the radio Crew would continue to exhibit more commitment and creativity as well as continue to utilize the radio as a training centre for students and staffers to develop their broadcast potentials and express themselves. 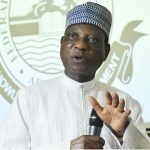 Mr Arowojolu added: “I cannot but use the opportunity to convey hearty appreciation to members of the FUNAAB Radio Management Board under the able leadership of our Chairman, Professor Lateef Sanni who also doubles as the Deputy Vice-Chancellor, Development. 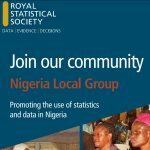 His coordinating role and policy direction have greatly contributed to our success story. 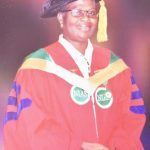 Also noteworthy to mention is the sagacity and effective role being played by my immediate boss, Dr (Mrs) Lynda Onwuka without whose support and cooperation FUNAAB Radio would not have succeeded. 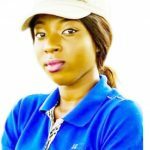 They all deserve accolades”.